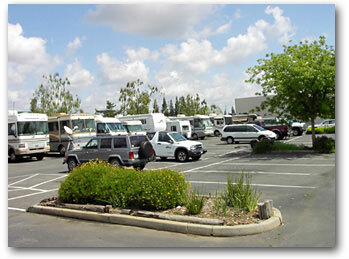 11 RV hookups,extra wide for slide-outs,110vac, water, dump facility on site. Donation requested. For additional information please call 916-635-8038.